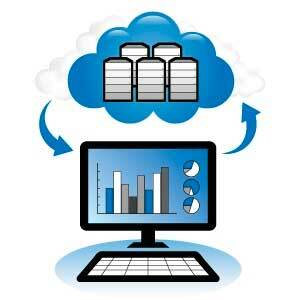 Cloud based hosting is in basic a hosting, that stores the information in cloud based solutions. Cloud based hosting is a service that provides hosting on a virtual server in the cloud, which stores and pulls the computing resource from an network of psychical web servers located typically in a server park. And how does Cloud server hosting provide value to the end users like you? Worry not, we explain the advantages and disadvantages of choosing cloud based hosting as your company or private hosting service. Users, such as yourself, can tab into the service all they need to, depending on which requirements they have. This gives an cost-beneficial advantage, as they only pay for what they actually use. Because its cloud based and can be accessed at any time, the user has no extra need for space capacity or server storage. The most common type of cloud hosting is the public cloud model: Hosting on virtual servers, that compute the pool resource of different public available virtual server. These public networks transmit this data. Data that is actually stored on the shared servers, that forms the base of the cloud hosting services. Public cloud hosting often uses the same underlying network of servers for different users or companies who utilizes the cloud web hosting. The public cloud solution includes some sort of security setup, but if you’re going for a comprehensive safe service, a private cloud solution is probably better. Private Cloud server hosting solutions are often more secure and suitable for companies or users with privacy as a valued service. 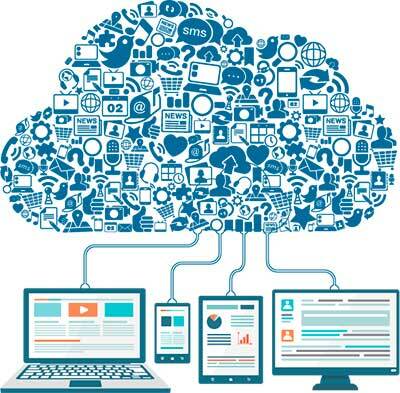 Most cloud web hosting solutions use “ring-fenced” networks and servers. Those are either located with the cloud hosting provider or on site. Private clouds are typically more costly in both setup and monthly maintenance. Private and public cloud hosting has different advantages and disadvantages, but both can be utilized by private users and companies depending on demands and requirements.